colored gem stones | All About Jewelry! 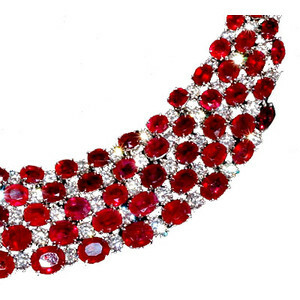 As the price of gold maintains remains unstable, many jewelry designers are continuously looking for new more cost effective ways of expressing their designs. 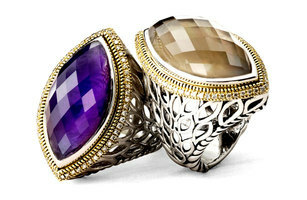 One designer in particular is Hera Arkarakas of the brand Hera who absolutely loves to combine the two metals. 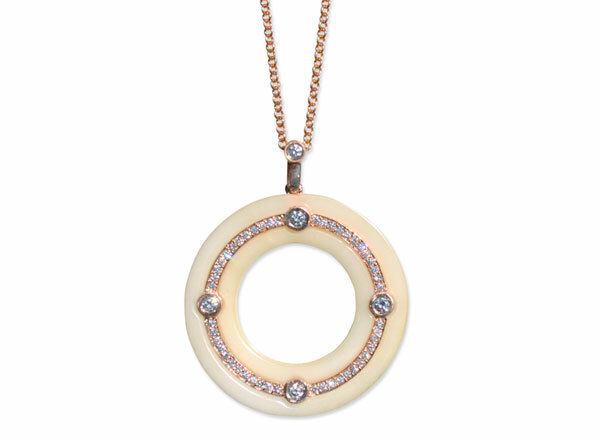 In her most recent sterling silver collection she features 18-karat yellow or pink gold accents, which she says allows consumers to incorporate their existing gold jewelry with new pieces to give them a fresh, modern look. “I wanted the collection to be very versatile to give women the ability to accessorize and capture all their unique fashion looks. As women, we live busy lives–juggling our careers, family life as well as fitting in a glamorous night or two out on the town. 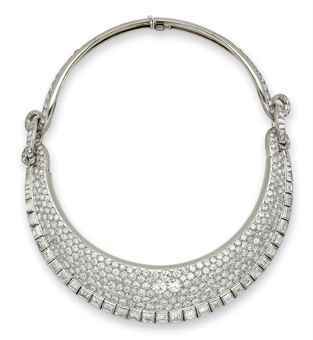 Jewelry is an accessory that can easily take an outfit from casual day to formal evenings,” Arkarakas said. 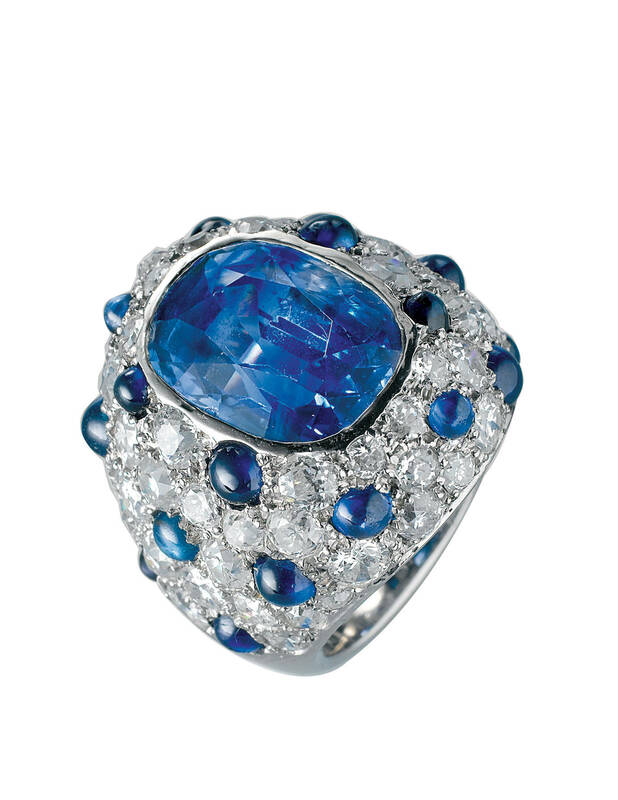 Arkarakas also feels that her gemstone statement rings are some of her most popular pieces, because they add color and a unique flair to outfits. 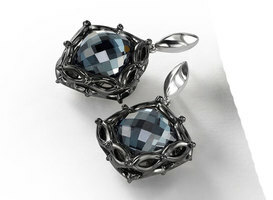 The hematite mist- and champagne mist-colored stones are neutral and easy to wear, Arkarakas said, while aqua mist and violet mist add a punch of vibrant color. 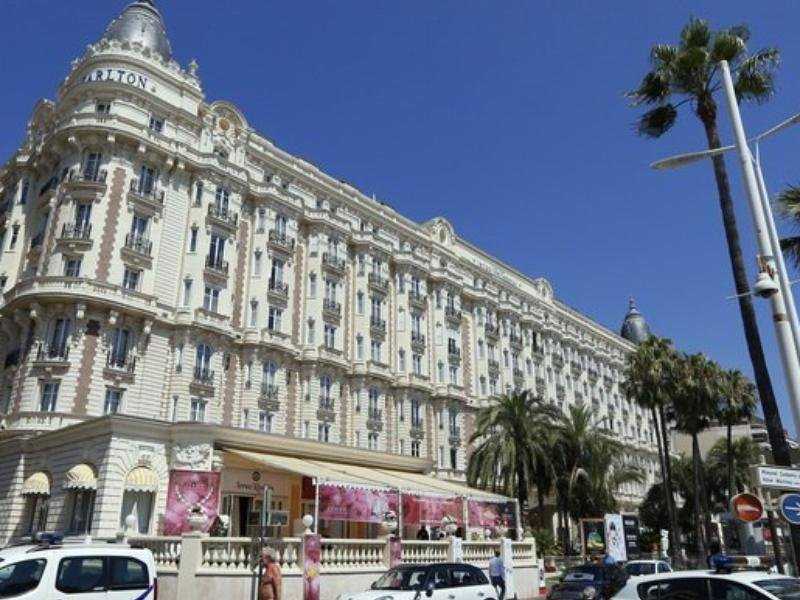 Below are some of the best pieces from her collection for your perusal…enjoy! 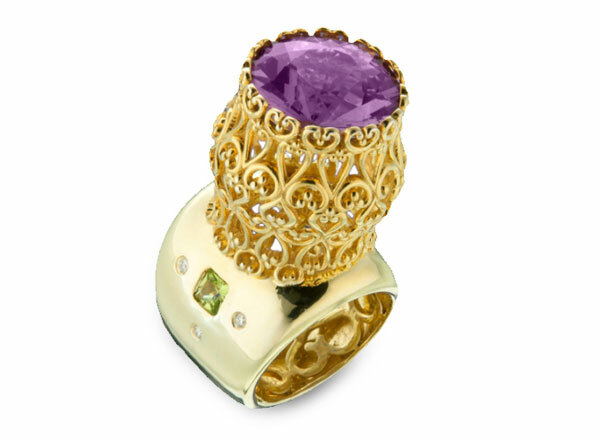 From the Paradise collection, Hera’s sterling silver rings are made with 18-karat yellow gold accents, diamonds and a violet “mystic” finish (left, $1,595) and a champagne “mystic” finish ($1,595). 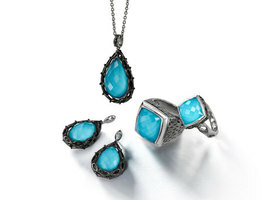 This Aqua Mist design set includes pieces from both the Paradise and Lido collections. The Lido sterling silver cushion ring features a “mystic” finish ($495), and the silver Lido mini cushion ring with a “midnight” and “mystic” finish ($295). 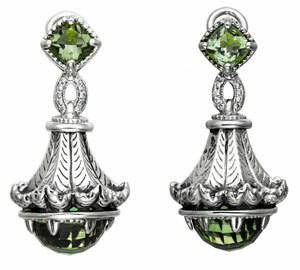 From the Paradise line is a sterling silver pear-shaped pendant ($595) and pear drop earrings ($495), both with a midnight finish. 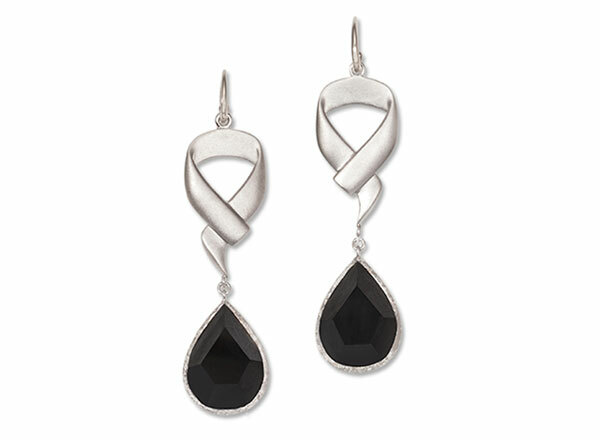 Hera’s silver and hematite cushion drop earrings with a midnight finish ($395), from the Lido collection. 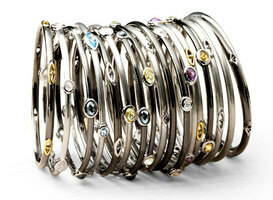 From the Cocktail Stax collection, Hera’s sterling silver bangles feature 18-karat yellow gold accents with a mystic and midnight finish, with assorted gemstones and diamonds or black spinels (from $355). Summer is officially upon us and fortunately for us so are the hottest summer designs. Today’s post is centered around the top 10 emerging designers who will showcase their collections in the New Designer Gallery at the JA New York Summer Show this year, scheduled for this weekend at the Jacob K. Javits Convention Center. The JA show is the first time these designers are participating in a trade show, which marks their official introduction into the industry. Twin sisters Kimberly and Lucy launched Dao Fournier designed the two beauties above. 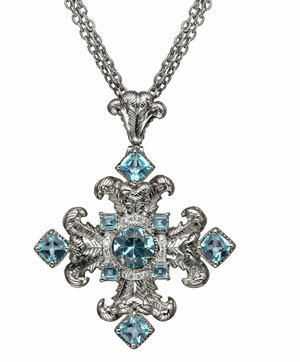 The sisters have a passion for rare gemstones and grew up in the jewelry industry. The two stand by the motto that their designs are art meant to be worn by women everywhere. 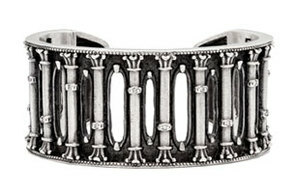 Holly Dyment is a Canadian fine jewelry designer with a background as a window display artist and graphic designer. 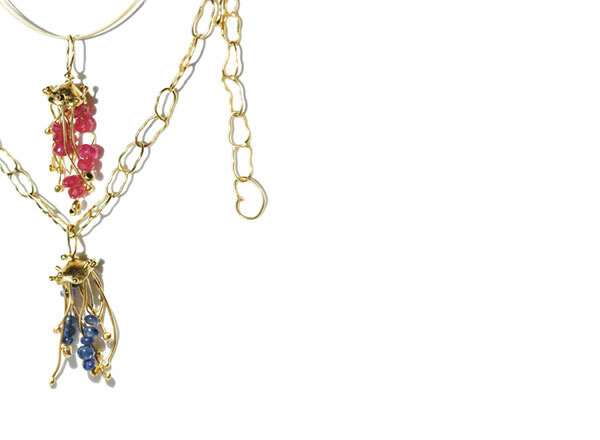 She has a “more-is-more” approach to her jewelry, offering one-of-a-kind pieces with a bold use of color. 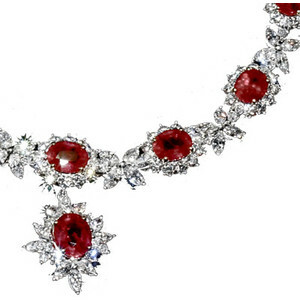 David Alverado of Irthly Jewelled Adornments is the son of a master jeweler who puts his education in Chinese and European philosophy into his work, resulting in jewelry representative of his world view. Alverado’s view on sustainability becoming a global value and interdependence becoming a global creed also influence his pieces. 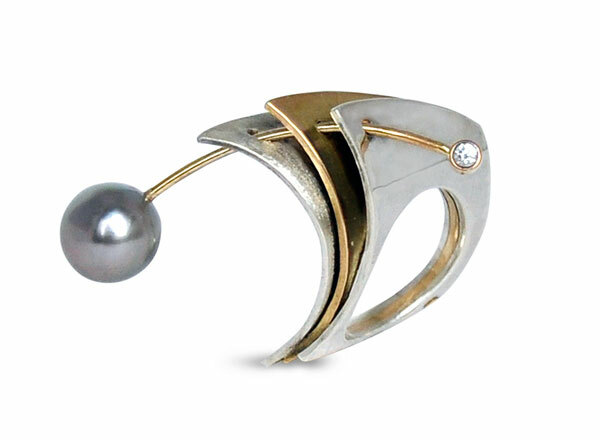 Kendra Lawrence works primarily in sterling silver with freshwater pearls and, occasionally, gold vermeil. She strives for a minimalist aesthetic, and each piece is crafted in San Francisco using traditional fabrication and metalsmithing techniques. 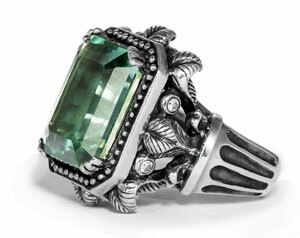 Maressa Tosto Merwarth was the winner of the American Jewelry Design Council’s 2013 New Talent Contest. Her jewelry is not about what she makes, but more the materials, processes and interaction between the artist and the wearer. 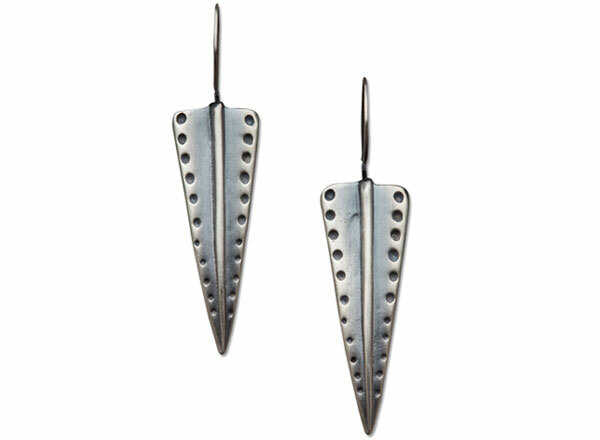 Ana Marie Radosta studied industrial design in Philadelphia, where she learned jewelry making, moving on to Pasadena, Calif. where she discovered metalsmithing. 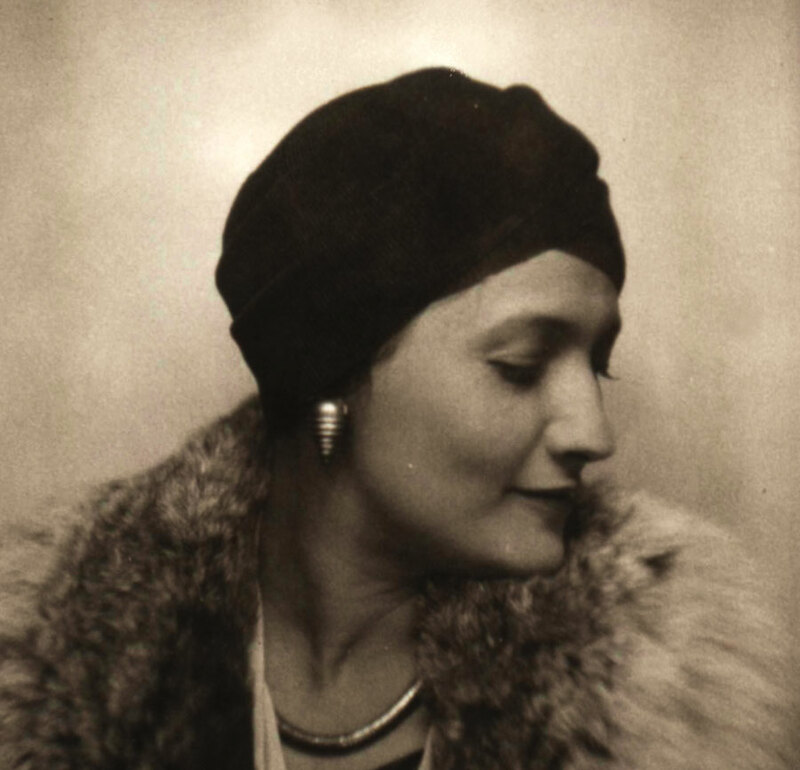 Her jewelry has been sold through museums, galleries and jewelry stores. 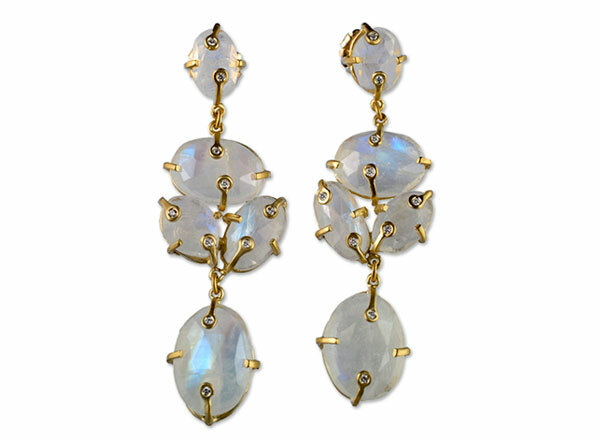 Rebekah Schwartz launched her brand in June 2012, and creates her pieces by hand, specializing in precious metals paired with precious and semi-precious stones. The collections reflect each environment Schwartz has lived in, from New York to Santa Fe, N.M. and Nantucket. 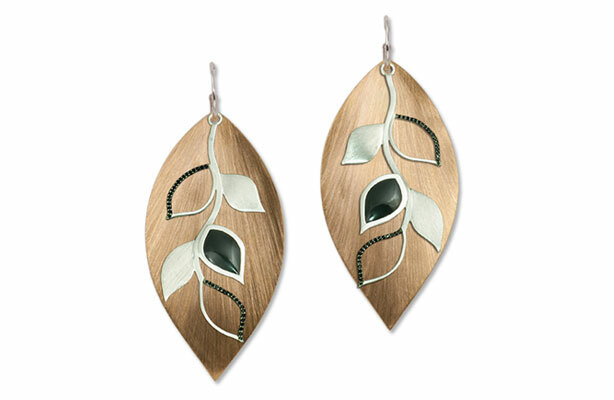 Robin Koffler began her career as a graphic designer and illustrator, and now creates jewelry inspired by art, nature and contemporary design. 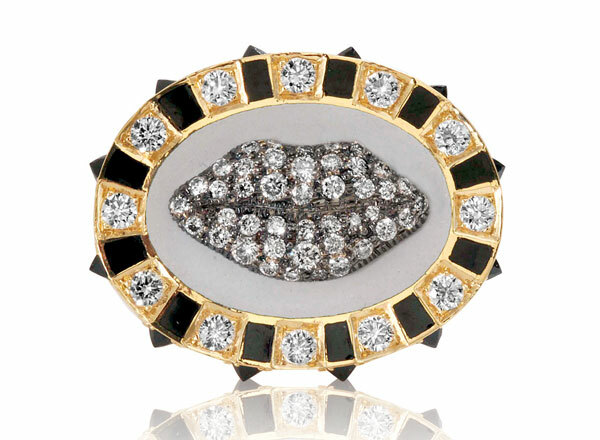 Her one-of-a-kind, 18-karat gold pieces feature hand-picked gemstones. Orit Harel has a background in interior design and art, and now creates wearable art through jewelry. 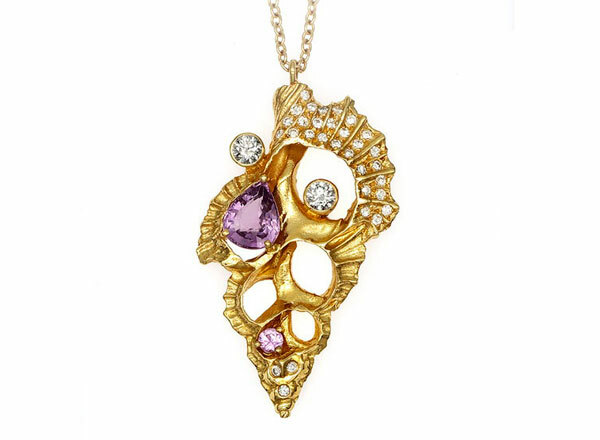 She aims to make a big, dramatic statement with her pieces, creating flamboyant one-of-a-kind pieces with gold and gemstones.